We have a simple mission: to show the solidarity of the Swiss people in support of the Syrian refugee population. SWISS4SYRIA, in collaboration with local partners, operates a school for one of Lebanon’s most in need refugee communities. Since opening its doors in January 2016, our school has grown to 140 enrolled students and five full-time teachers. SWISS4SYRIA has also provided aid in the support of clothing, medicine and sanitary installations. Irrespective of political or religious affiliation, we are providing focused help to a small fraction of the over one million Syrian men, women and children currently displaced in Lebanon. 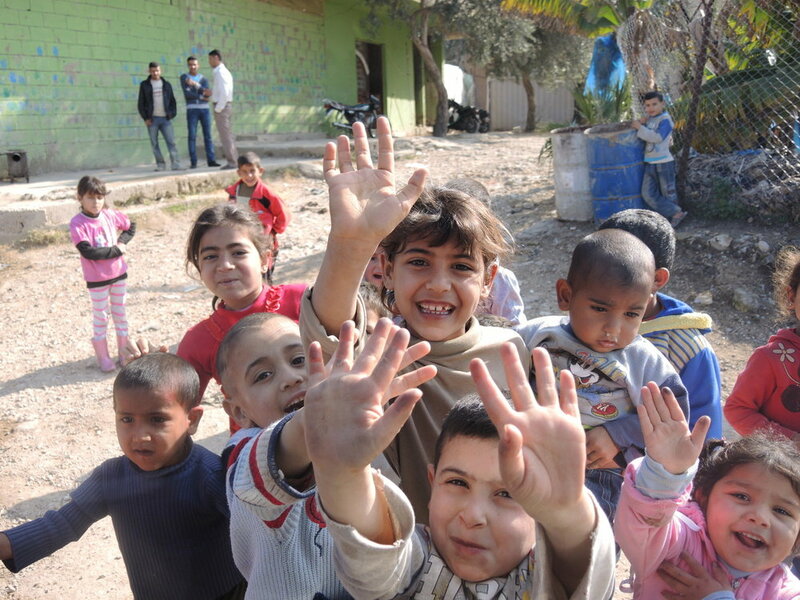 Lebanon's 4mm citizens are now hosting up to 1.5mm Syrian refugees, a largely rural, poor and very young population. Subjected to the horrors of a bloody civil war, these people have fled to neighboring countries. While Turkey and Jordan are receiving large amounts of international aid, Lebanon, home to the largest refugee population, has for political reasons been left out. Due to the lack organized camps, refugees are to be found in undocumented "Informal Tented Settlements". In conjunction with our local partner, the NGO "Beit bil jnoub", we operate a school for Syrian children between the ages of four and twelve, in one of Lebanon’s most under-aided regions. Here children, most of whom have never attended school, are taught the core subjects in preparation for re-entry into the main stream school system.